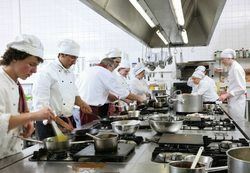 ​Programs developed, managed, and certified by National Restaurant Association (NRA) Solutions. ORA members get 15% off all products, including online courses. Not a member? Join the ORA to save money! ServSafe is excited to announce the release of the new ServSafe Manager 7th Edition Exam. The 7th Edition Exam is offered in both English and Spanish and will reflect the most recent Job Task Analysis (JTA). Click here to get the new book. 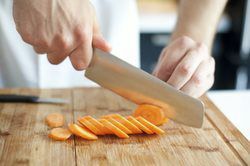 Click here for ServSafe training through Savor Safe Food. 4. 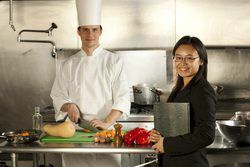 Receiving reciprocity for a food safety course already taken is easy but there is a process that must be followed to meet the requirements for Ohio Level Two Certification. 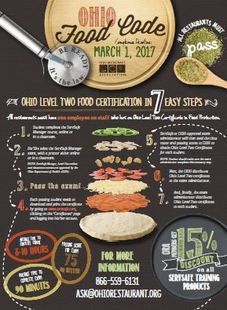 This means once someone has taken a food safety course (ServSafe Food Handler or ServSafe Manager) + taken and passed the exam for that course, then that the Ohio Department of Health needs to be informed. Follow our guide to learn more. 5. ​Also, the facility’s Person-in-Charge (PIC) is required to ensure that a Food Service Operation/Retail Food Establishment (FSO/RFE) have a written procedure for employees to follow when responding to vomiting and diarrheal events. Veterans’ identification card from the department of veterans’ affairs. ​All acceptable proof documents, except veterans’ identification card, must show the veteran status as honorable, general, general under honorable conditions, or discharged or released under conditions other than dishonorable.